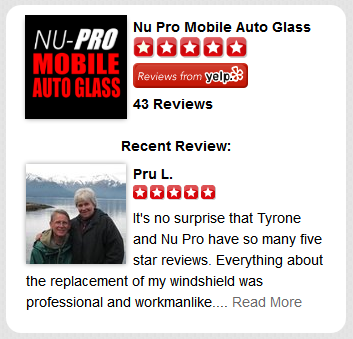 NU-PRO MOBILE AUTO GLASS is a respected, stable industry leader in the Washington, D.C. metropolitan area. 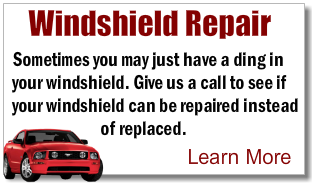 We provide superior quality auto glass replacement, as well as auto glass repair services. Our primary goal is to do the highest quality work while satisfying the customer. We achieve this through technical expertise, professionalism, teamwork and listening to our customers. 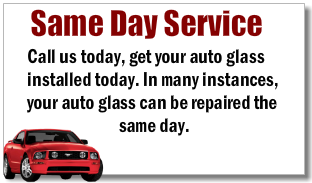 We specialize in auto and truck glass. All work is done according to manufacturer’s specifications, and our NGA certified technicians always keep up with the new methods and techniques of the glass industry. We understand your needs and always give you exceptional service above and beyond your expectations!